FUJIFILM X-T2 X and XF18-55mm (27-84mm) kit $ 1,899.95. 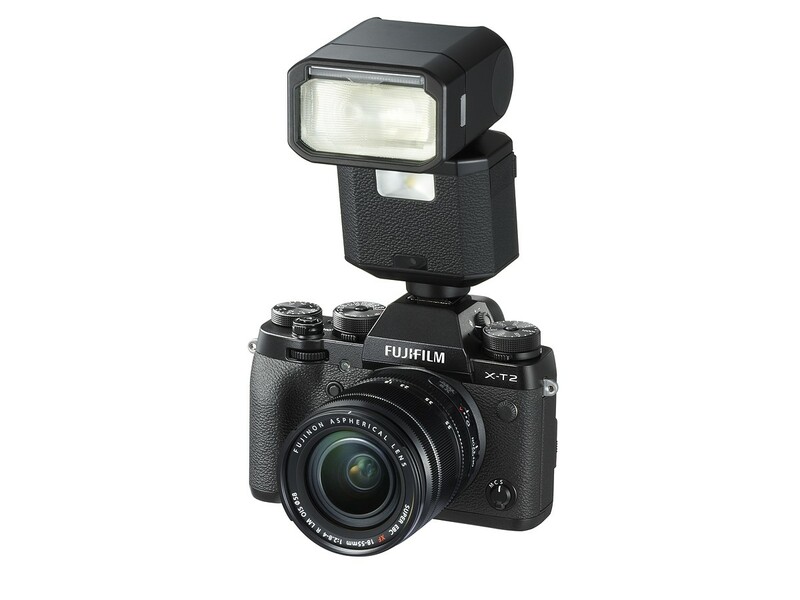 FUJIFILM X-T2, a splash-resistant premium interchangeable lens camera with a large OLED electronic viewfinder (EVF). The X-T2 houses the latest generation 24.3MP X-Trans CMOS III with an APS-C sensor with no low-pass filter, boasting the highest performance in the history of X Series. The new X-T2 produces crisp image resolution comparable to that of cameras equipped with larger sensors and higher pixel counts, all in a more compact and classically-designed body.